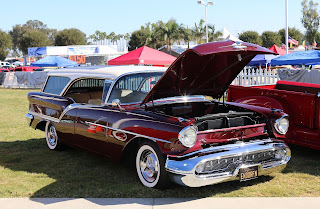 A view from across the Cruise Lane of the California Car Cover booth at Cruisin' for a Cure in Costa Mesa, Ca. This past Saturday was our annual trip to Orange County for the 17th Annual Cruisin' for a Cure Car Show held at the Orange County Fairgrounds. 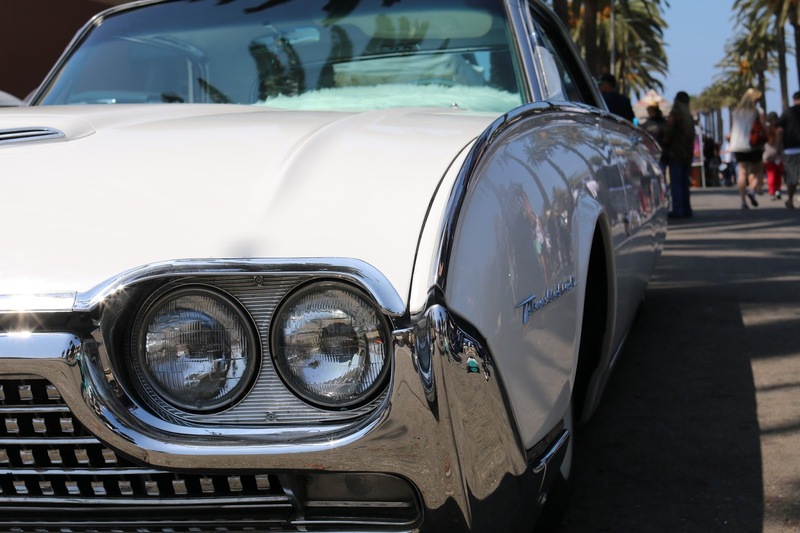 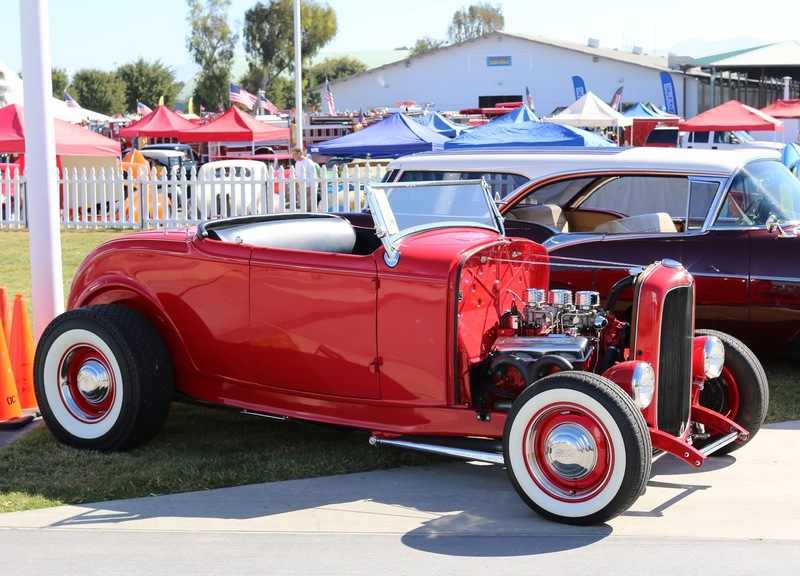 The charity car show attracts over 3,000 hot rods and classic cars to Costa Mesa to raise funds and awareness for prostate cancer research. 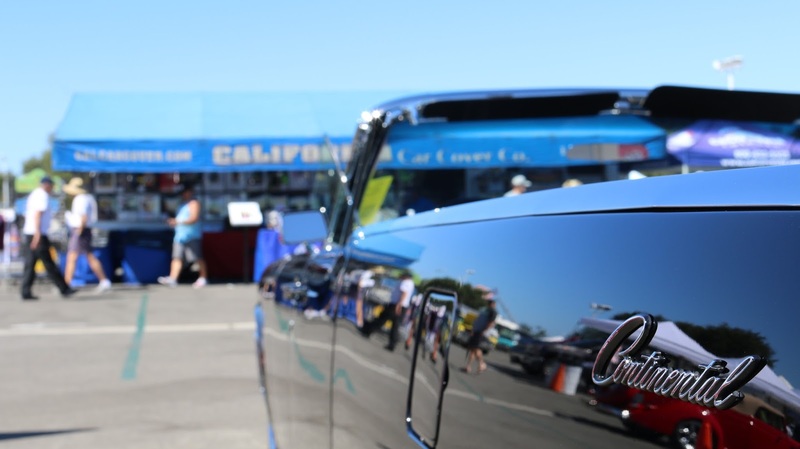 The California Car Cover Crew was on hand to show some support for the car show and talk car care with our friends from the Orange County area. 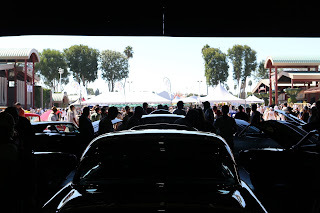 Thank you to everyone who stopped by the booth to say hello. 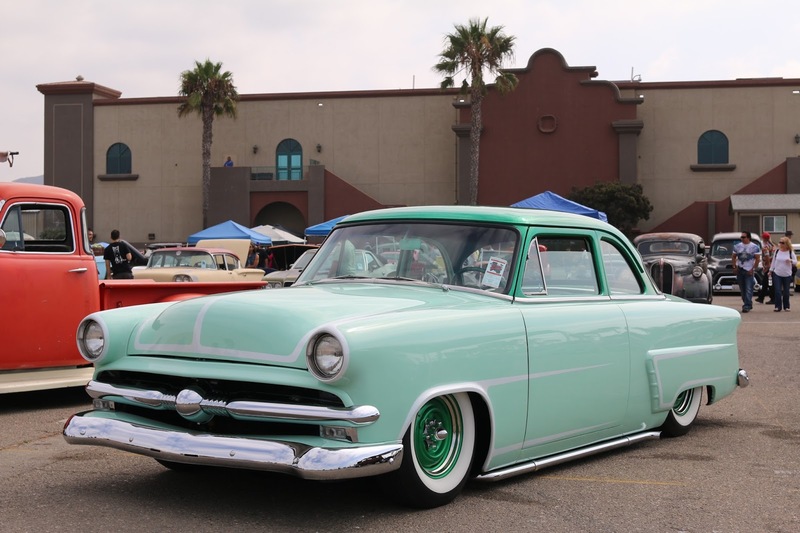 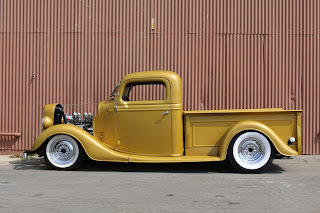 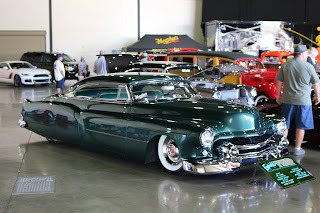 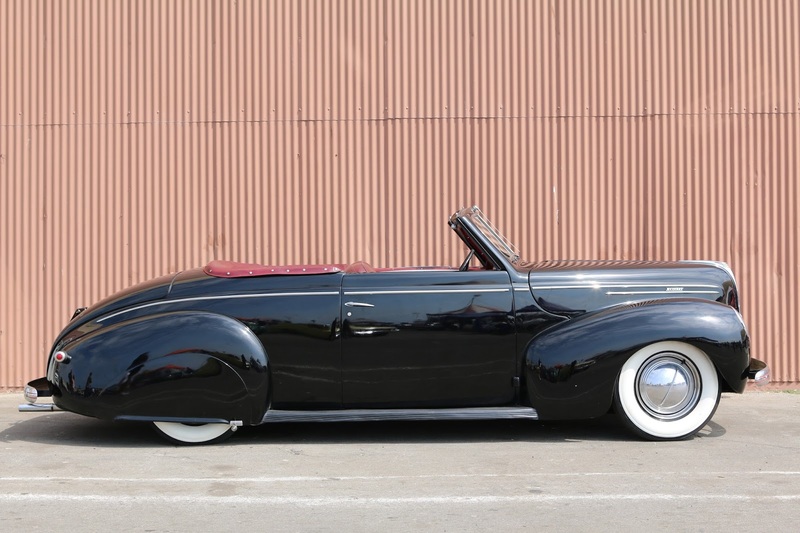 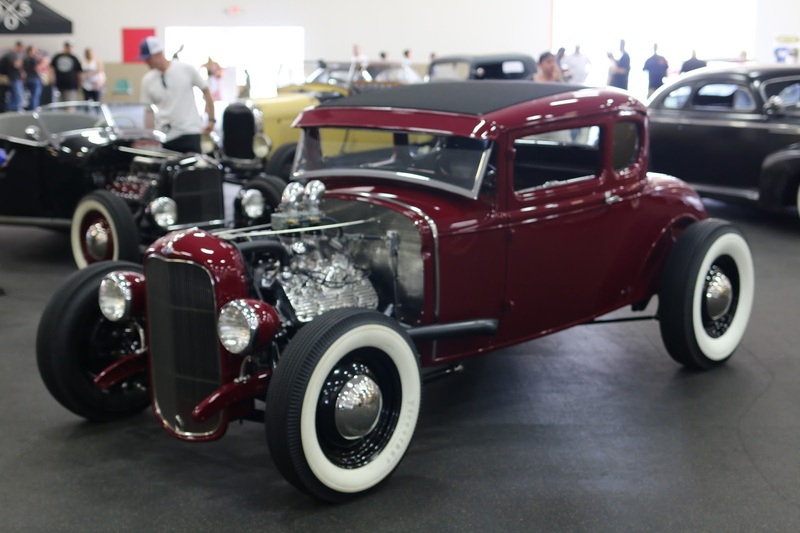 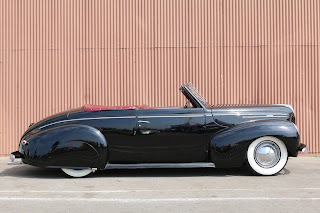 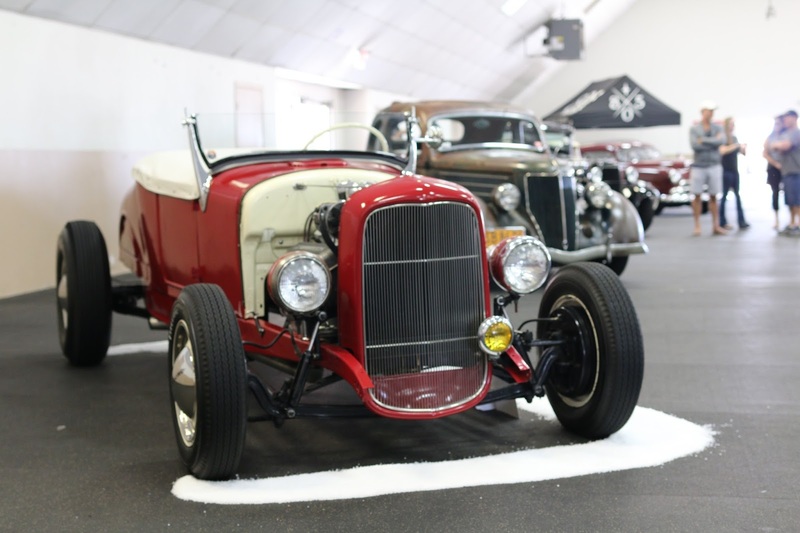 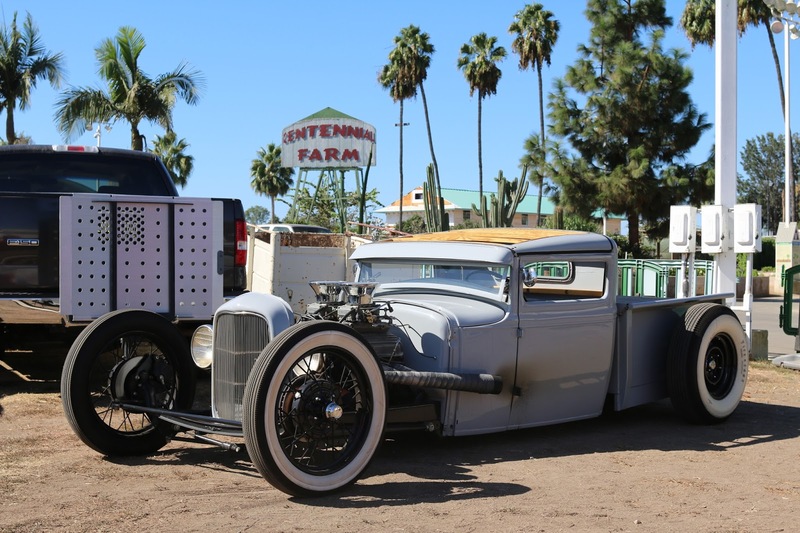 The Meguiar's hangar always features some of the coolest customs and classics on the property. 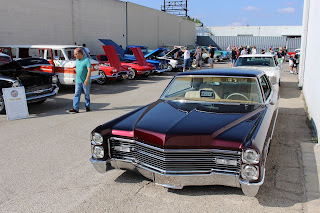 It is crowded with people all day on Saturday because of all of the amazing cars (plus the shade inside is always a crowd pleaser). 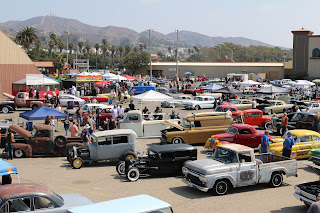 Thank you to Debbie Baker and all of the CFAC volunteers for putting on another great event. 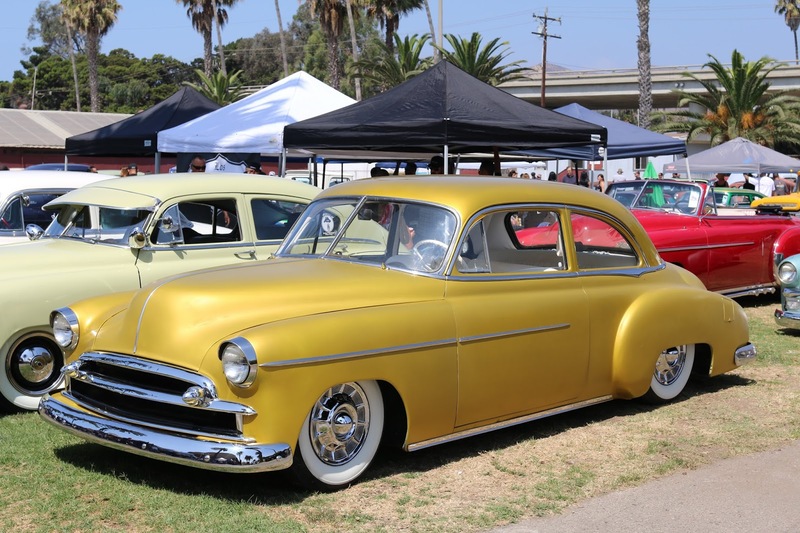 We will see everyone back at the fairgounds for Cruisin' for a Cure 2017. 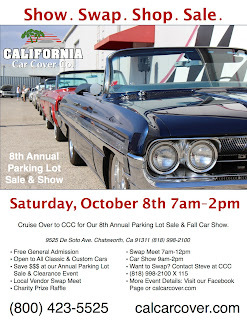 On Saturday, October 8th California Car Cover will host our 8th Annual Parking Lot Sale and Swap Meet. 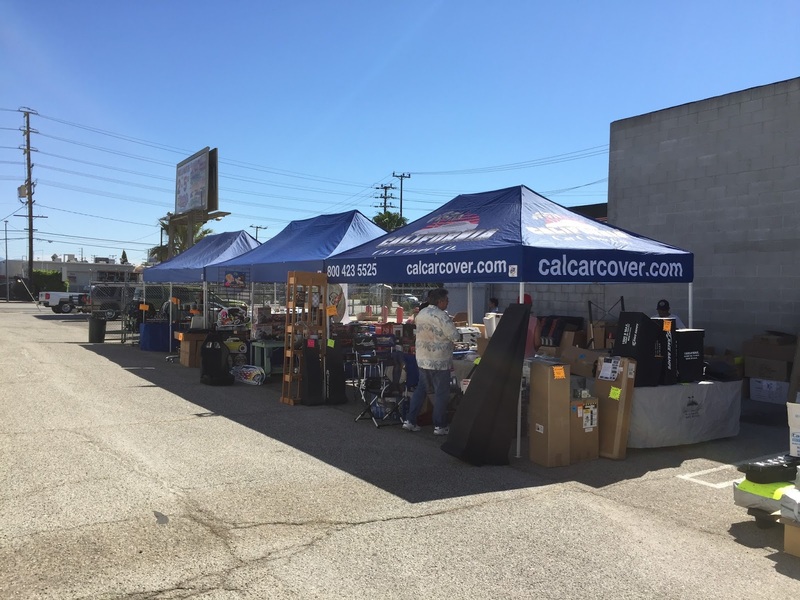 It is a great opportunity to save money on open box car covers, seasonal merchandise and discontinued items at our headquarters in Chatsworth, Ca. As always, we will have a local customer and business swap meet during the sale. 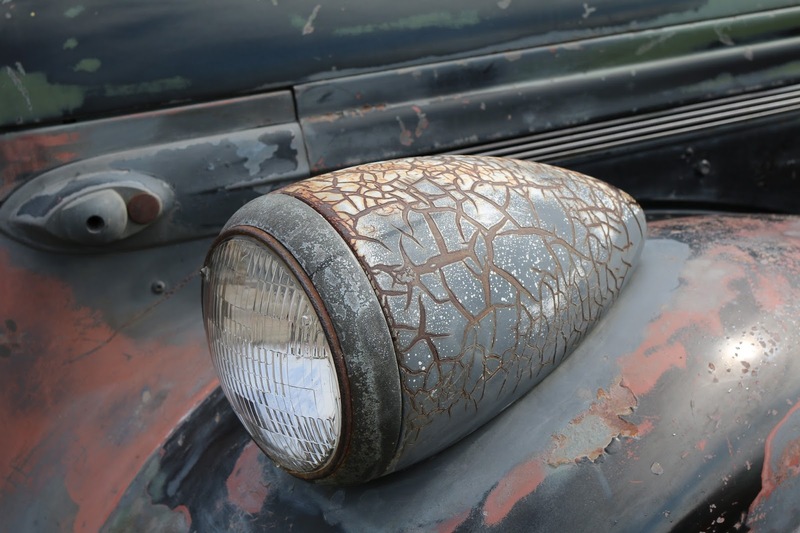 Stop by and see what our friends and local customers dig out of their garages. 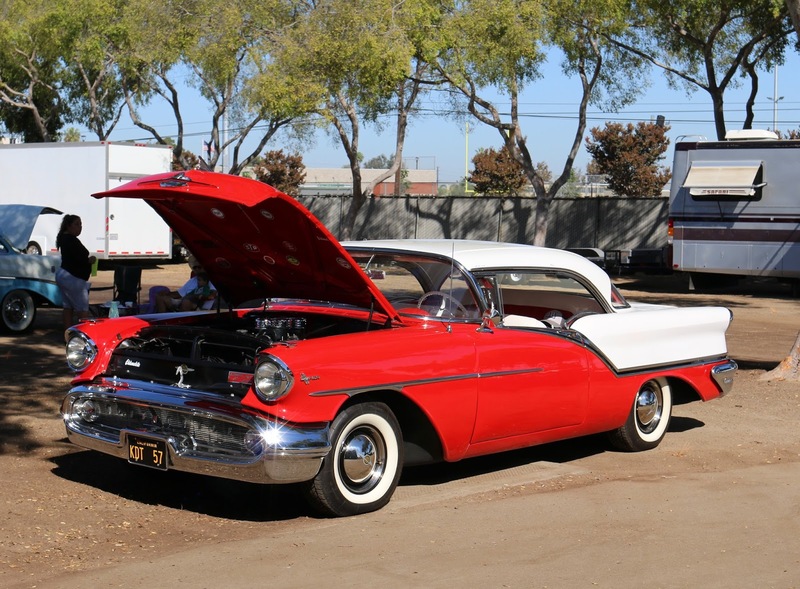 The parking lot sale and swap meet is from 7am-12pm. 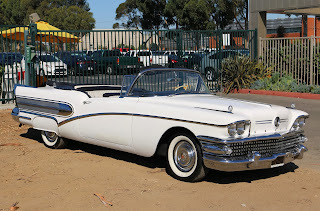 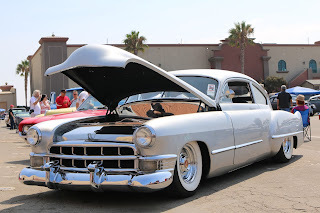 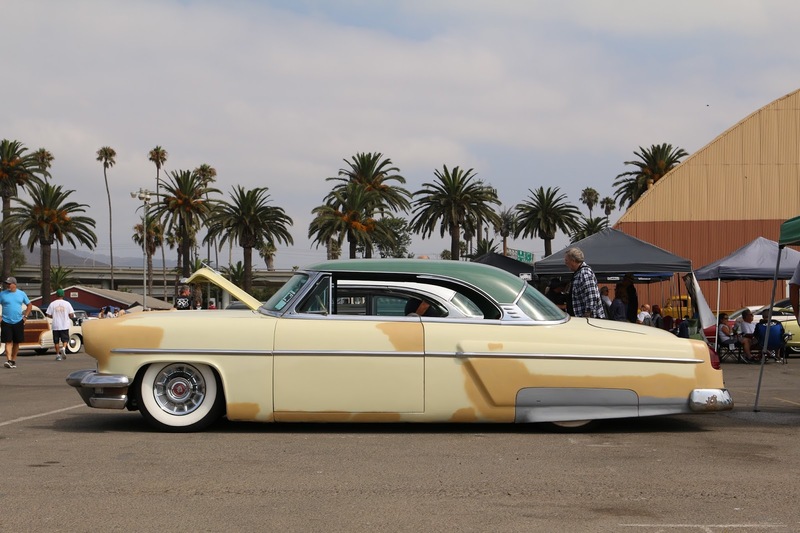 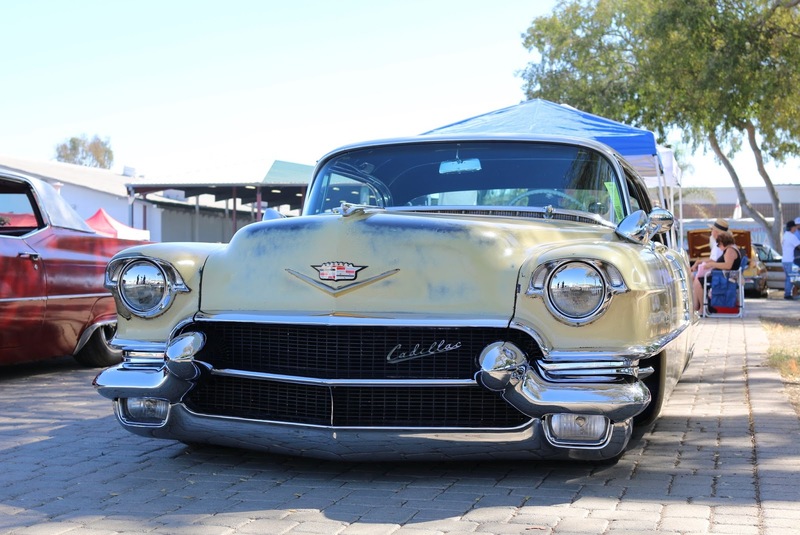 For more information about the swap meet, please contact Steve at California Car Cover. 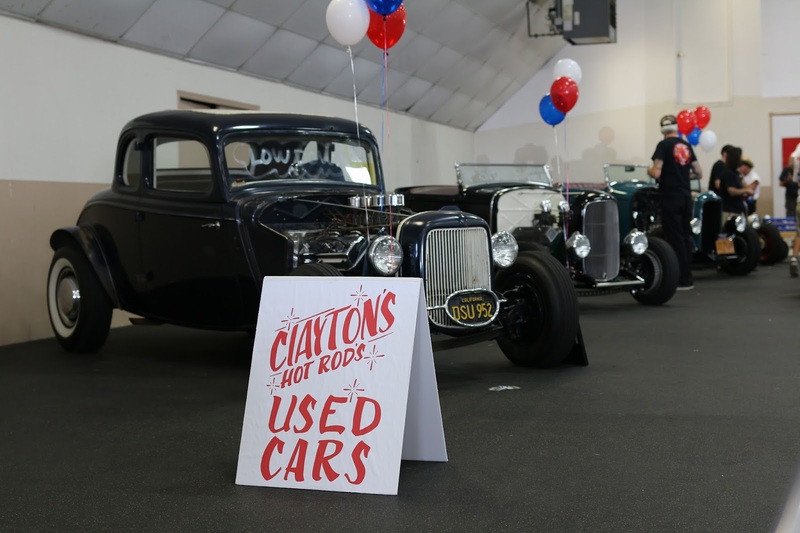 Something new for this year to make the Sale and Swap bigger and better is the addition of a car show as part of the event. 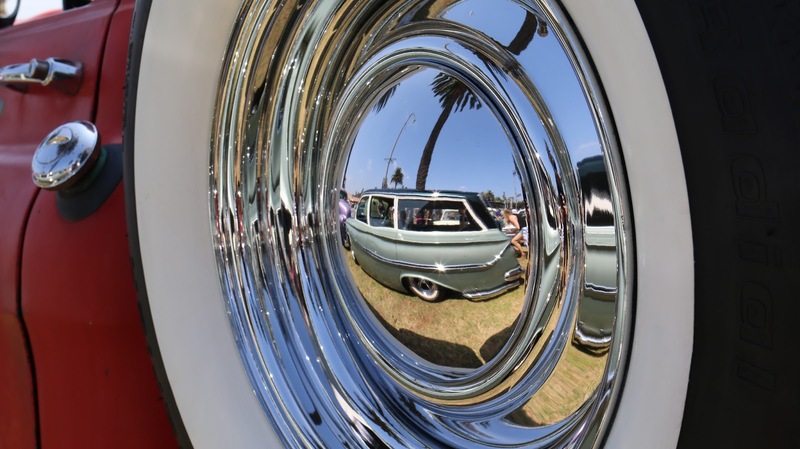 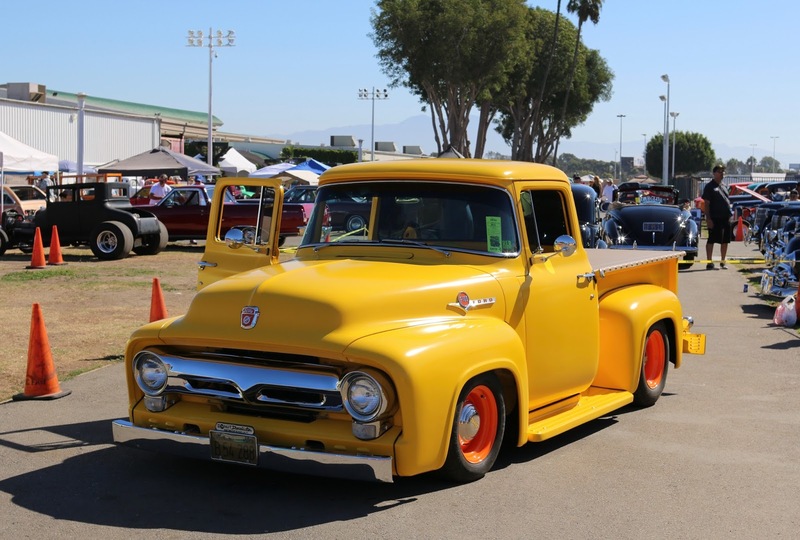 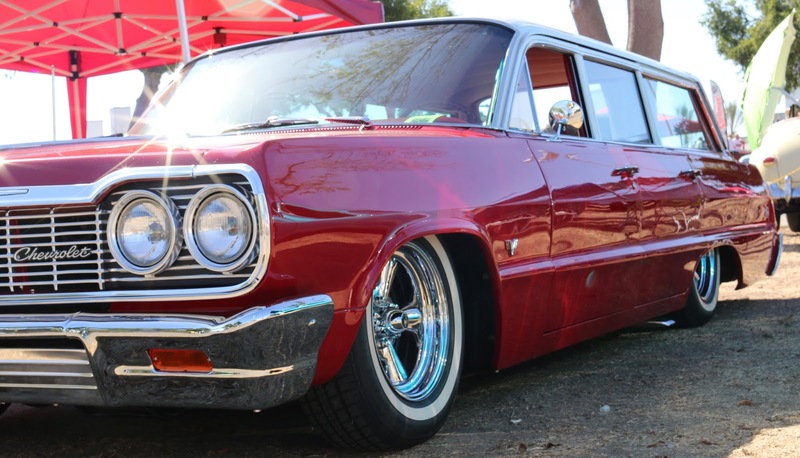 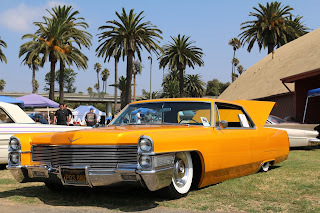 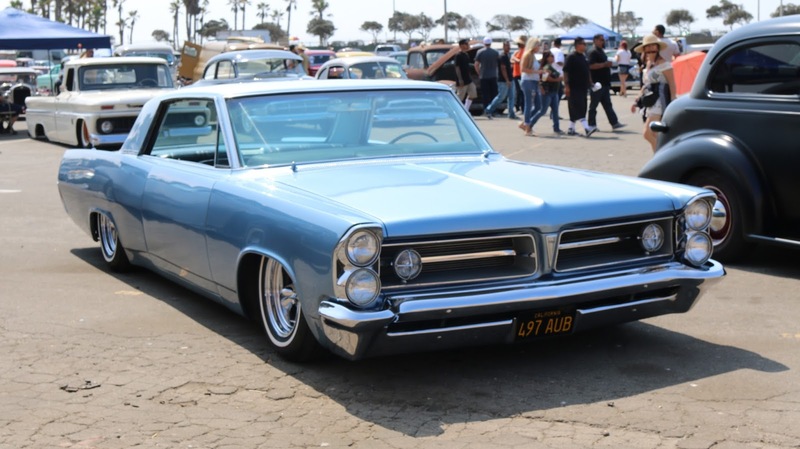 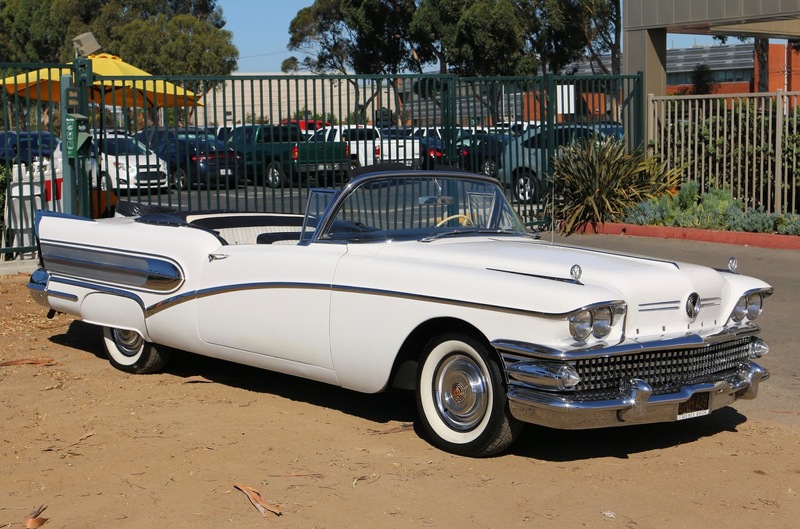 "For the past few years we have held our Parking Lot Sale and Classic GM Car Show on back to back weekends," said California Car Cover's Tony DeFrank. 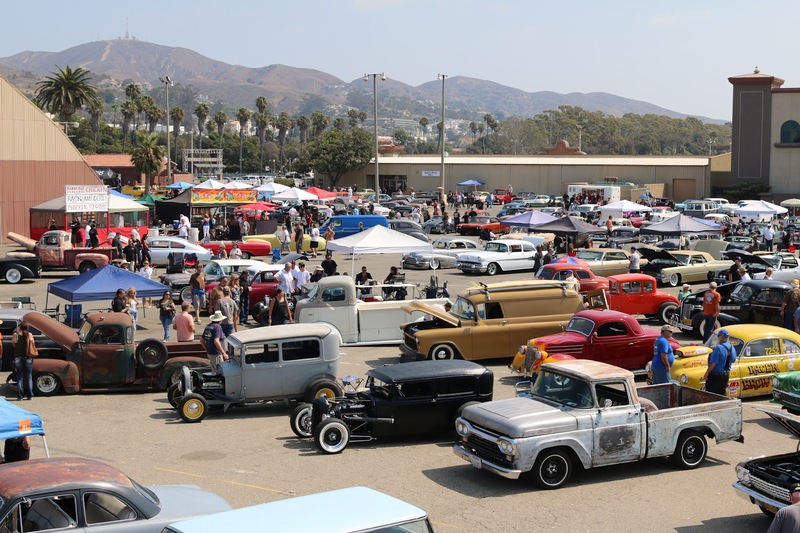 "Unfortunately, we have so many other weekend event and show commitments this fall we had to combine the events into one Saturday. 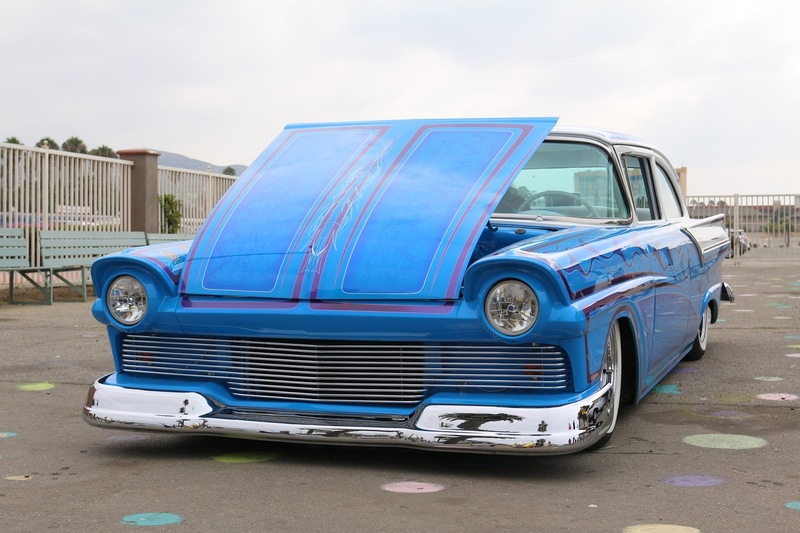 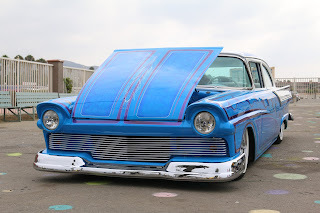 We think hosting a car show, swap meet and parking lot sale on the same day will make it a pretty unique event for California Car Cover and our customers." 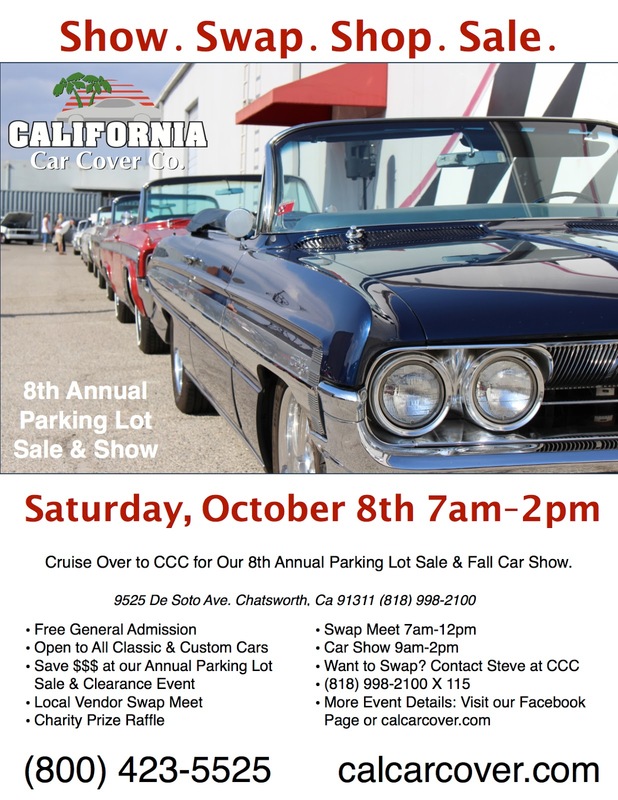 The car show will be from 9am-2pm at California Car Cover. It is open to all makes and models of custom cars and classics. The show is free to participate, but parking is limited at California Car Cover. 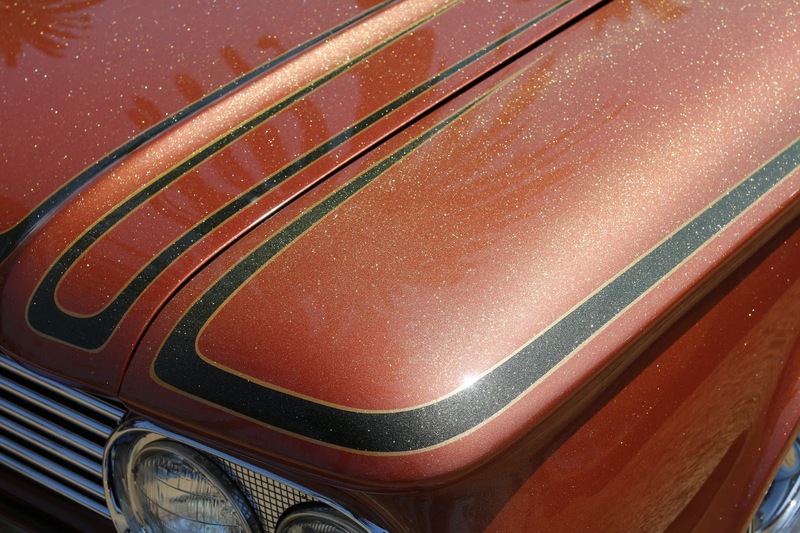 Like all of the car shows at California Car Cover, there will be a charity prize raffle and a detailing seminar courtesy of eco-shine auto reconditioning. For the latest news on the Parking Lot Sale and Swap Meet visit our Facebook event page. 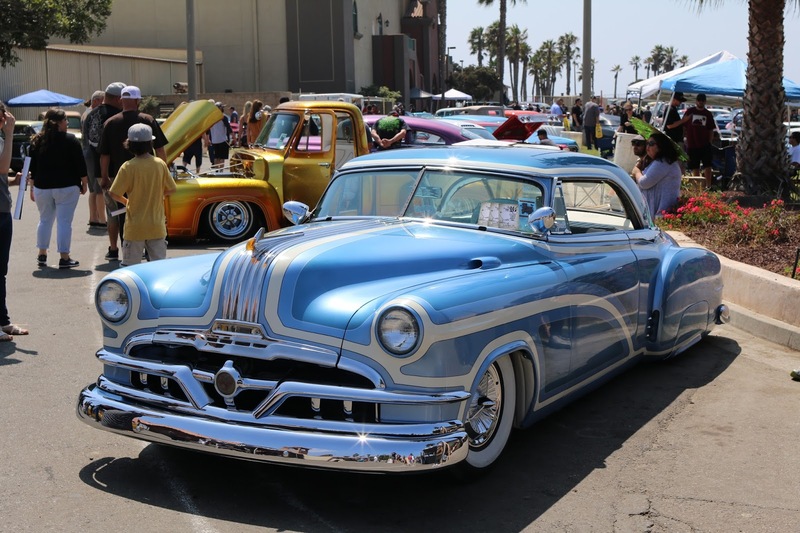 One of the Labor Day weekend traditions for a few members of the California Car Cover Crew is spending Saturday morning at the Ventura Nationals Car Show. 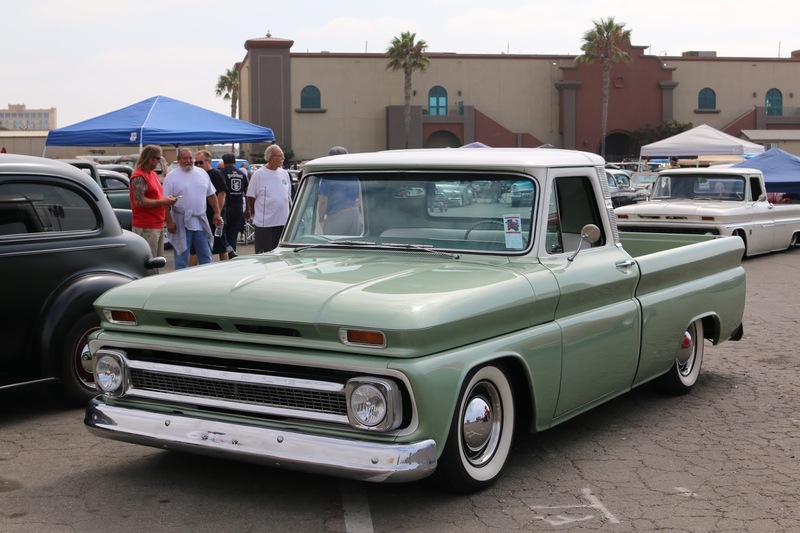 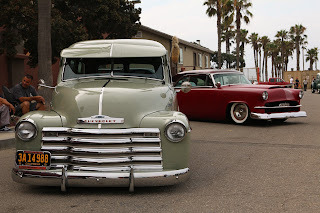 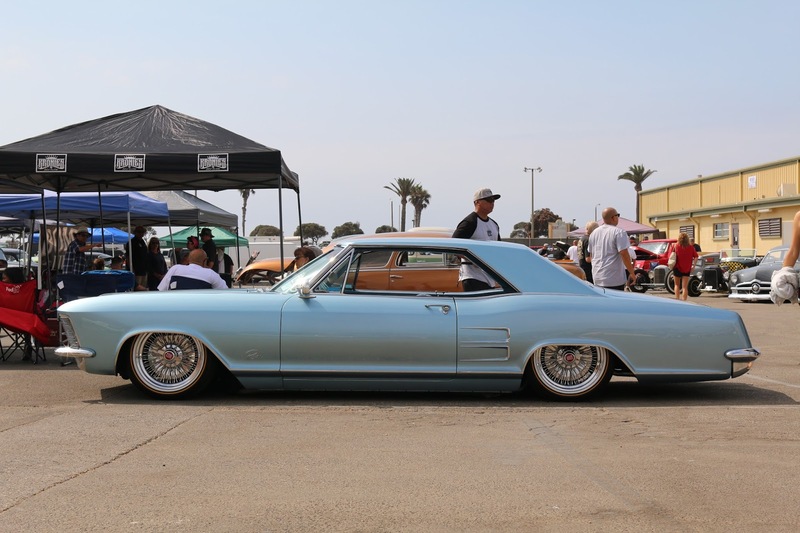 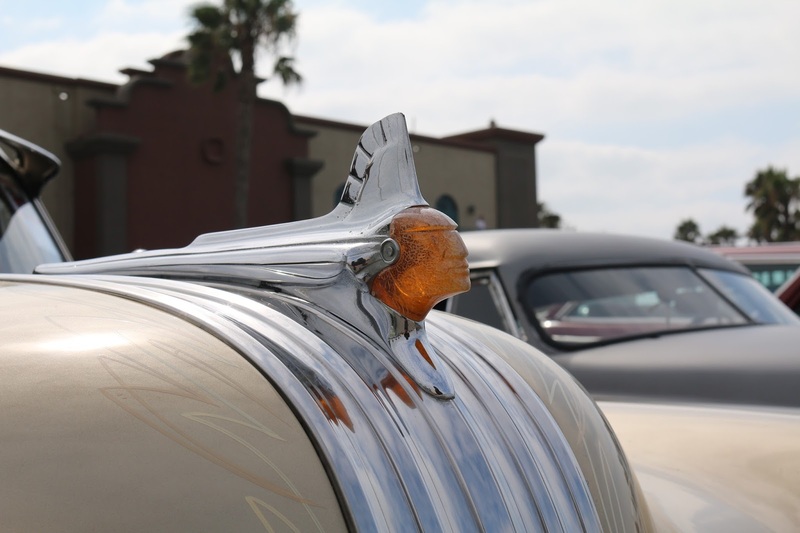 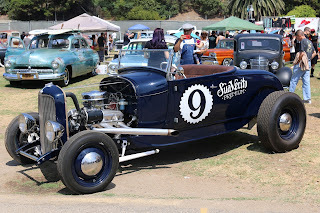 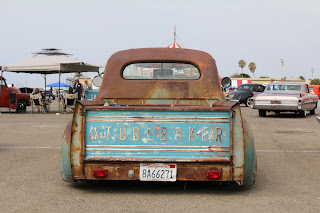 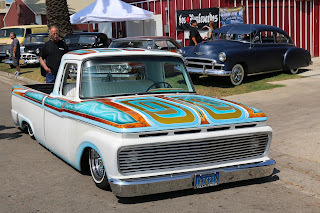 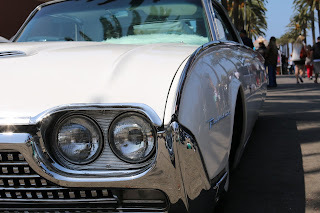 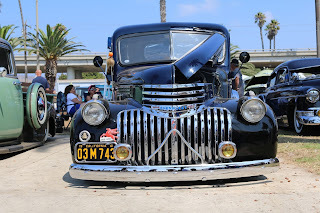 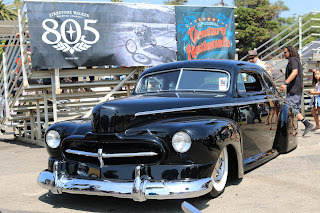 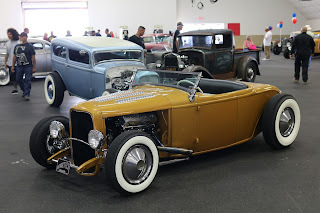 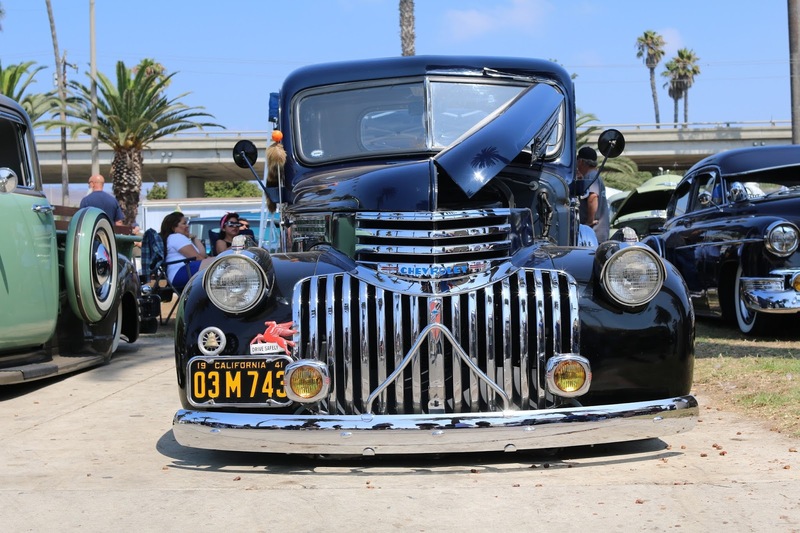 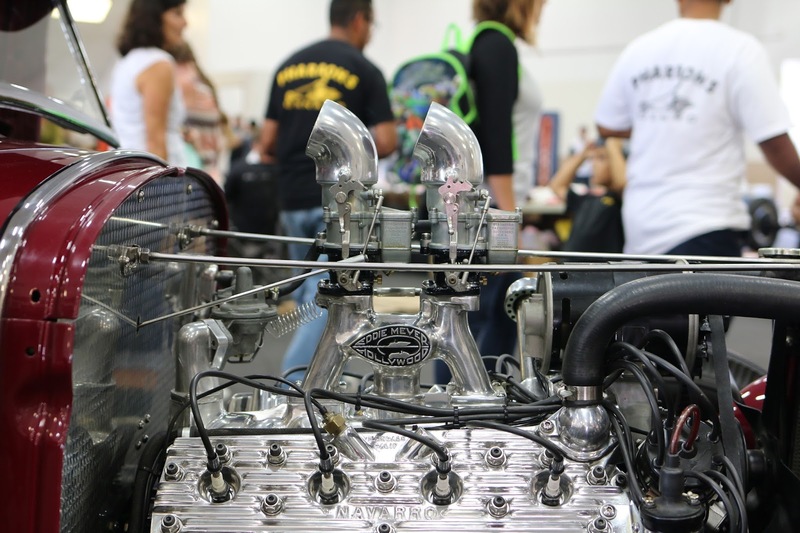 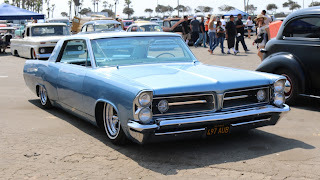 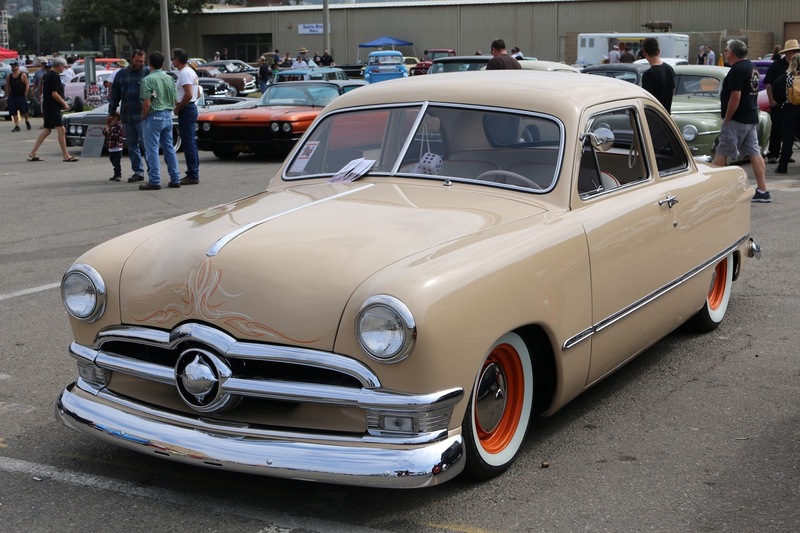 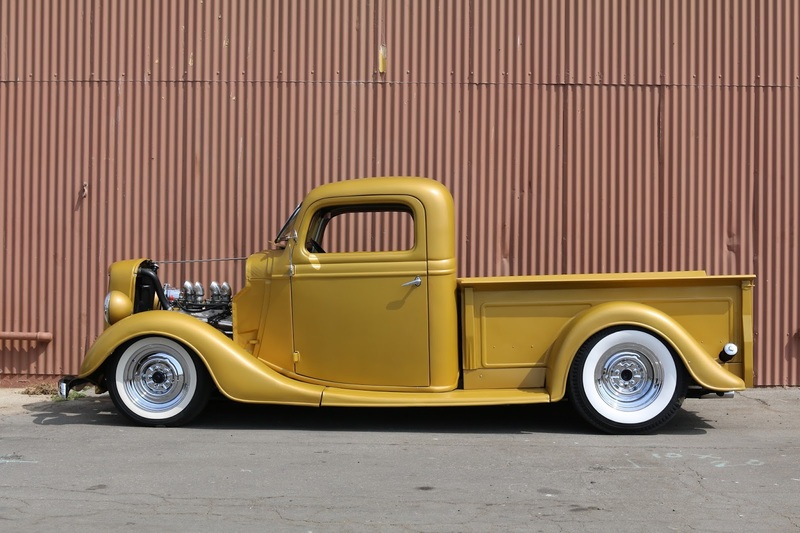 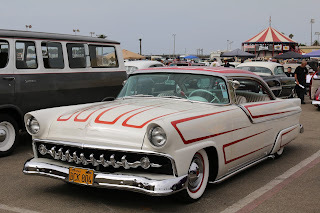 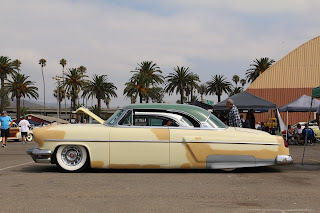 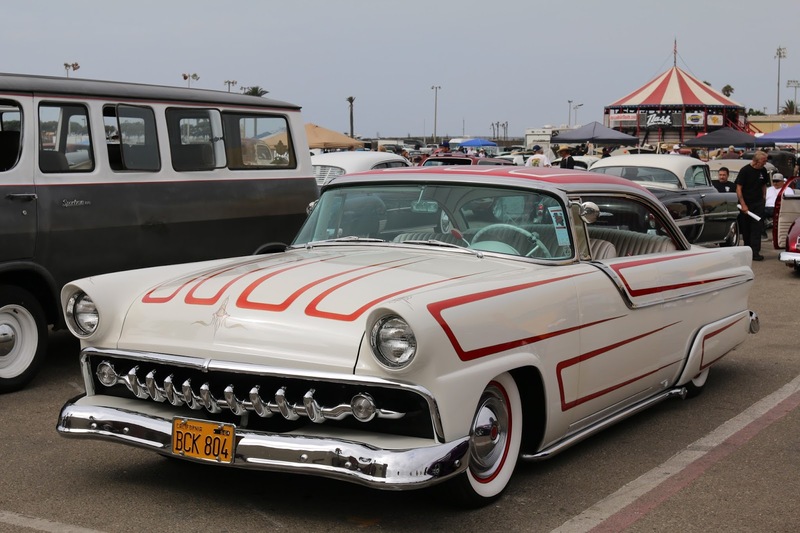 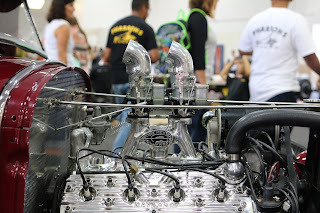 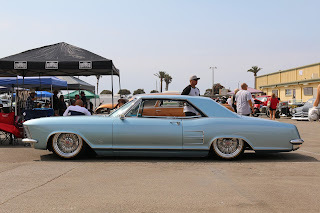 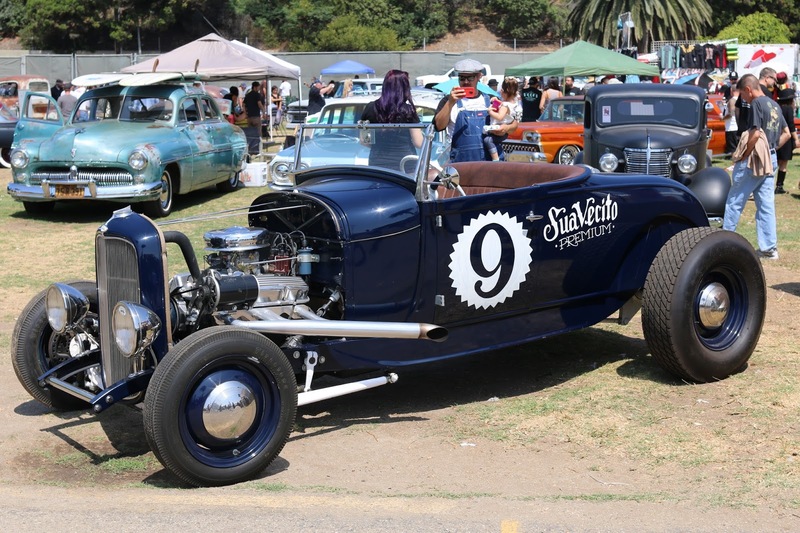 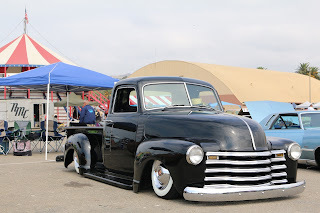 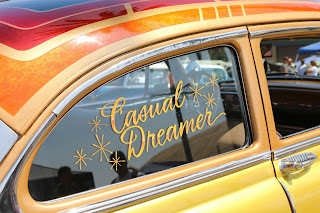 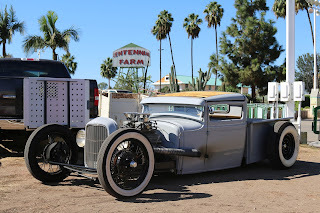 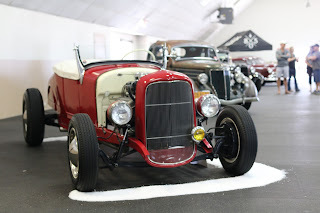 We cruised up the 101 to the Ventura County Fairgrounds to enjoy some hot rods and custom cars. 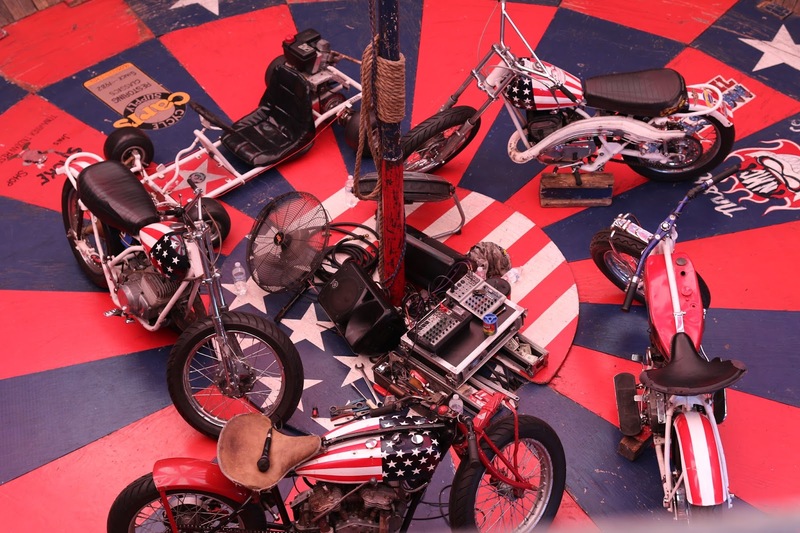 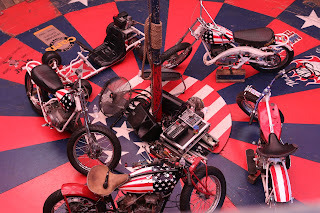 New for this year at the Ventura Nationals was a motorcycle wall of death courtesy of the American Motor Drome Co. Professional riders put on an hourly show for attendees featuring vintage motorcycles. Another new feature at the Ventura Nationals this year was Hop Up Live. 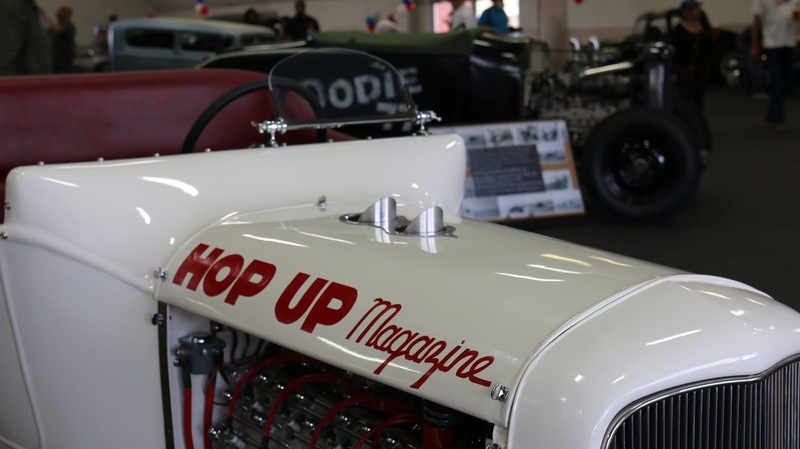 Hop Up Magazine took over one of the halls at the fairgrounds and displayed some traditional style street rods and customs. 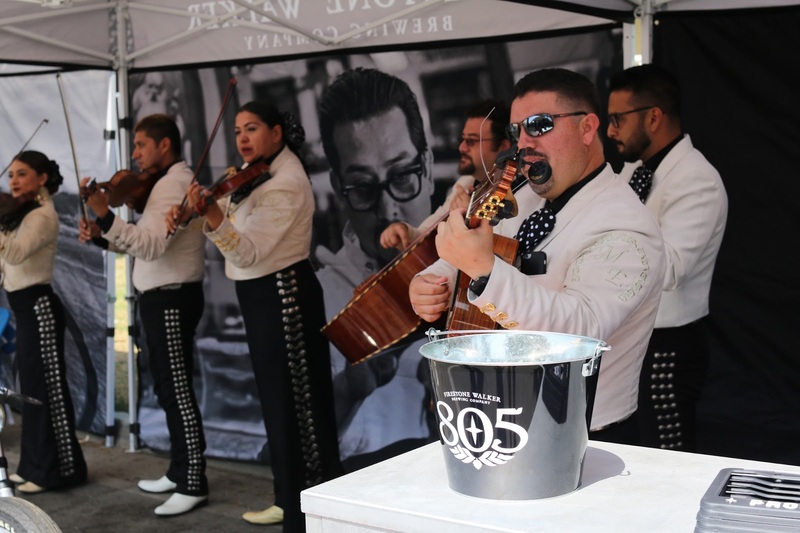 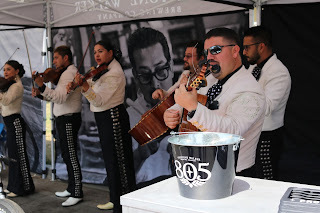 A mariachi band performed at the Ventura Nationals courtesy of 805 beer. 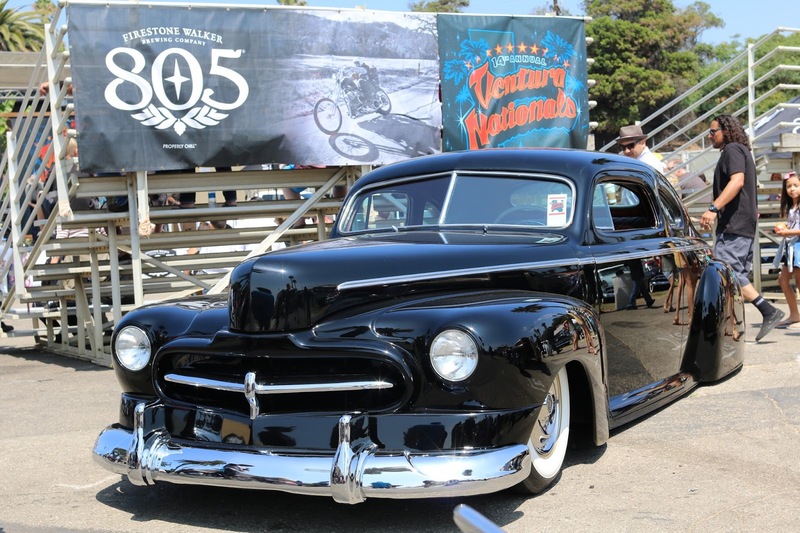 Thank you to everyone at the Ventura Nationals for putting on another great event for the whole family to attend. 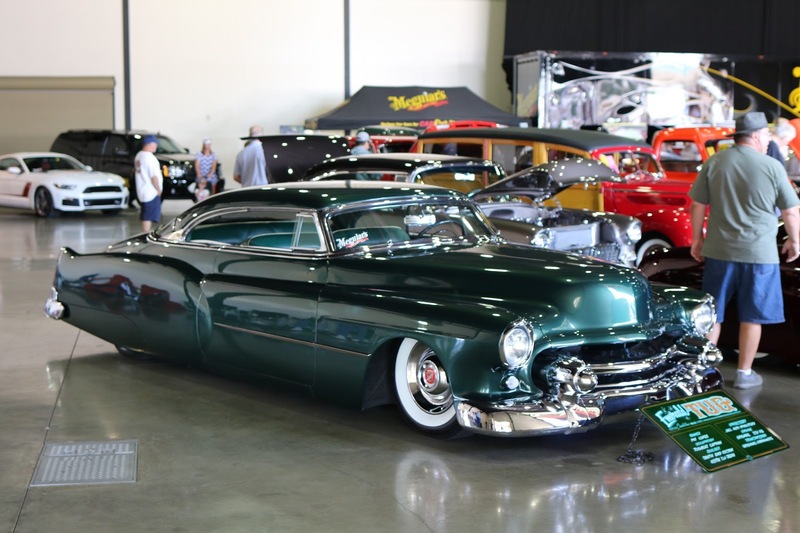 We had a great time at the show and look forward to seeing what's in store for 2017.